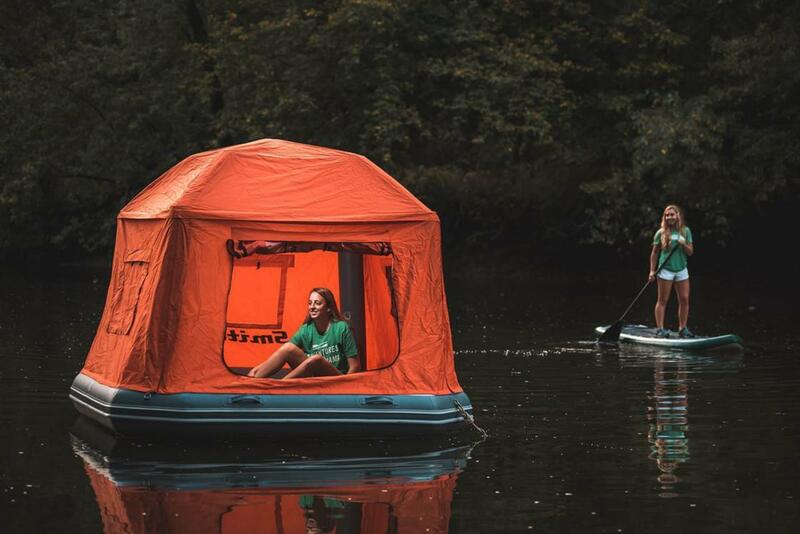 Why sleep on a lakeside when you can sleep in the middle of the lake in a floating tent! 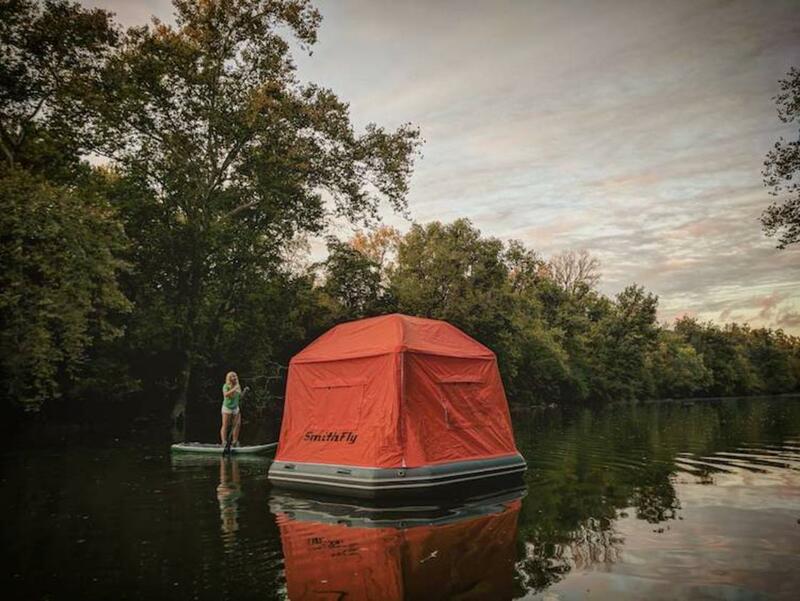 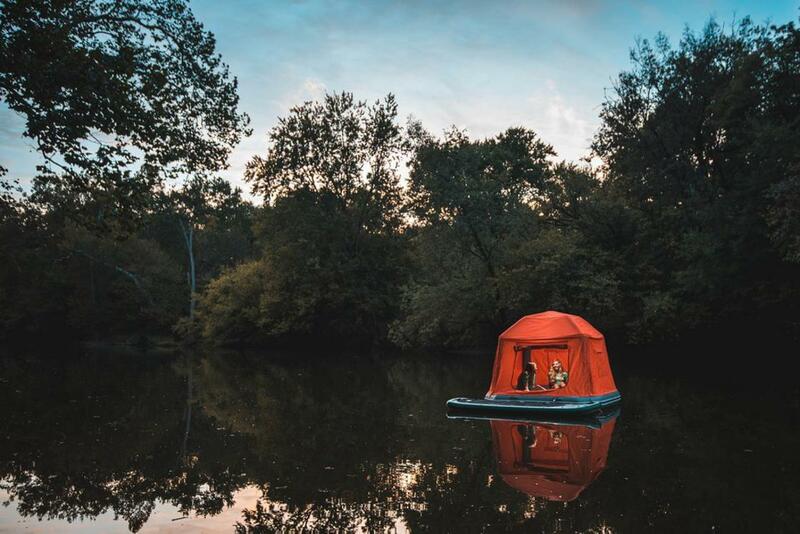 Here is the Shoal Tent, imagined by Smithfly, an amazing gadget that combines a tent and an inflatable raft, to install a floating camp on calm waters. 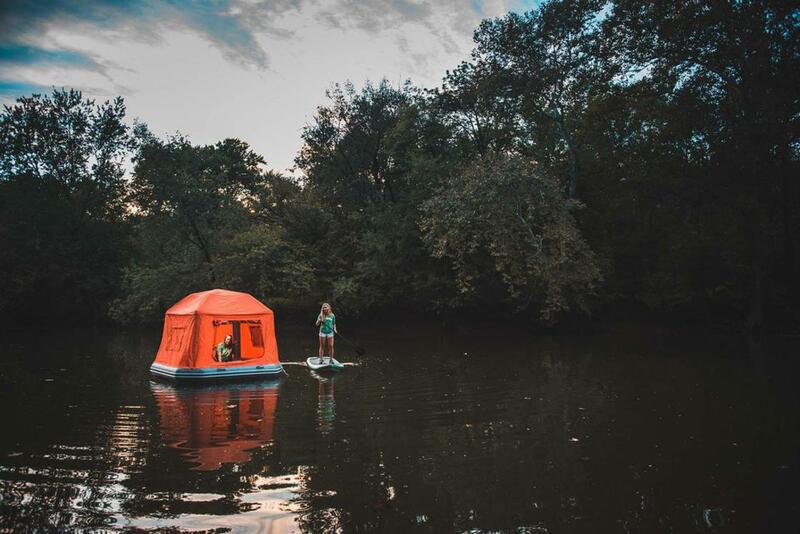 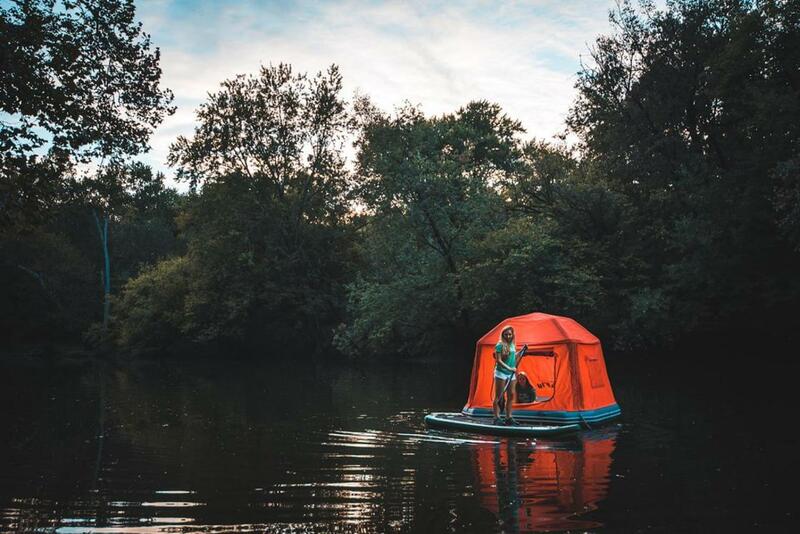 The tent, mattress and raft have inflatable structures, and a good pump is enough to create a floating shelter to set up in the middle of a lake. 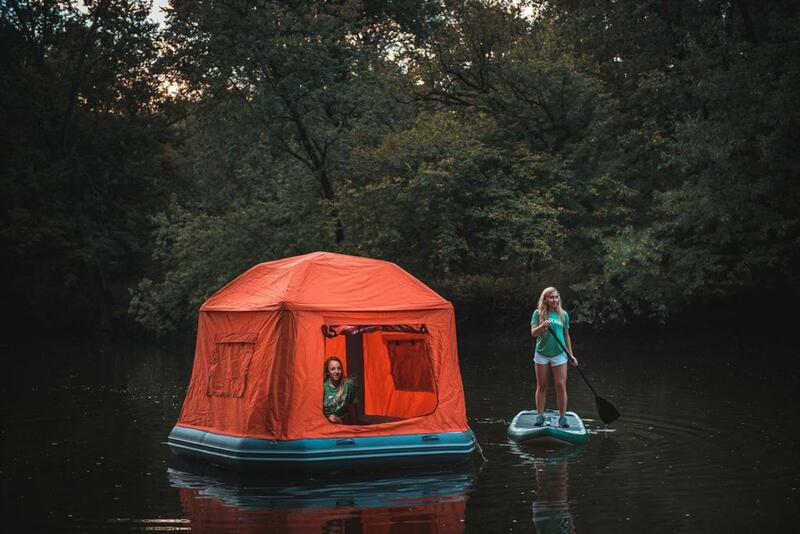 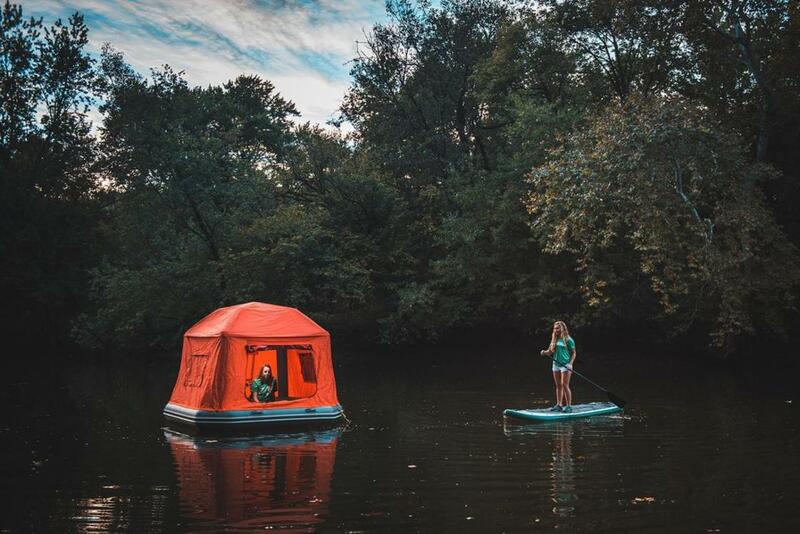 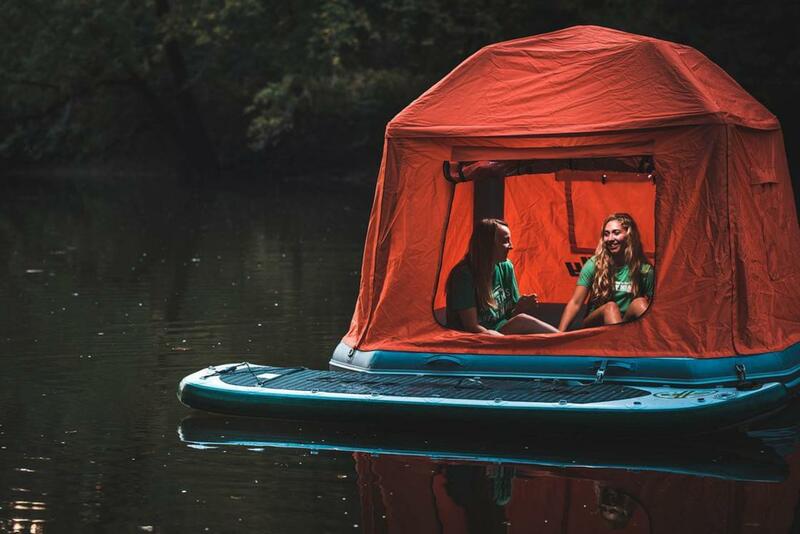 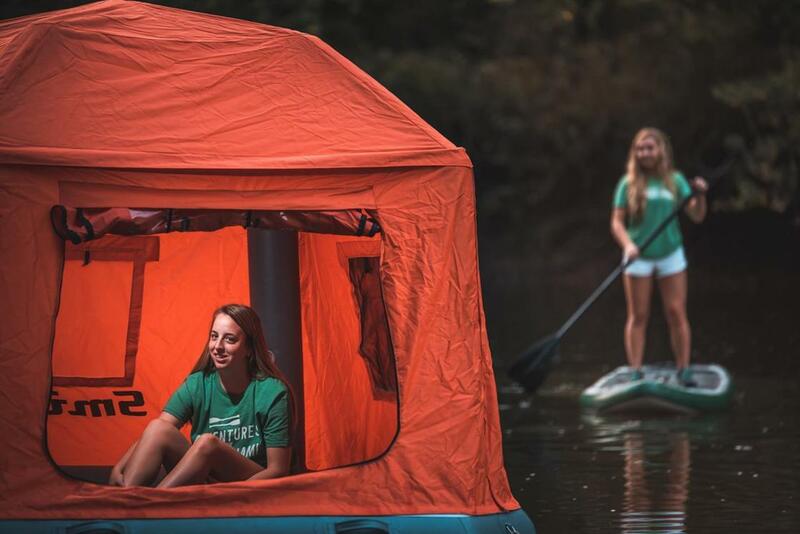 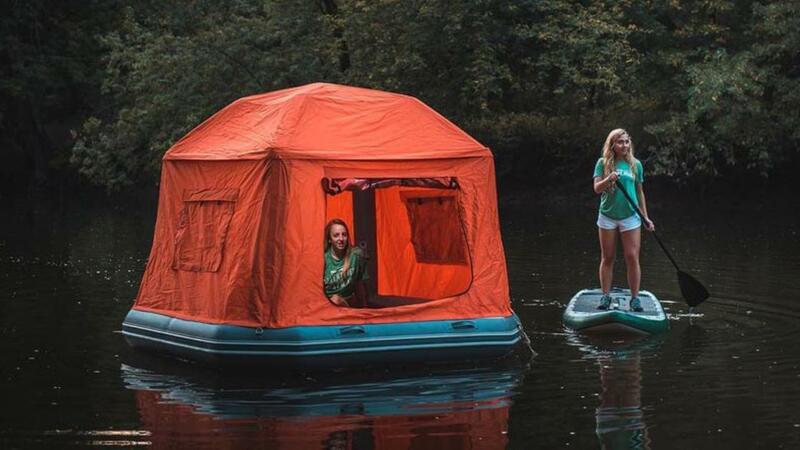 Well, this floating tent is available for $1500, but still, the Shoal Tent is an aweosme concept to combine with the Hammocraft, which transforms your paddles and canoes into floating hammocks!